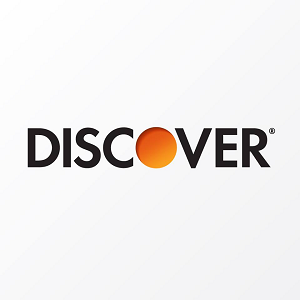 At a glance, with the Bank of America Business Advantage Cash Rewards Mastercard, you will earn a $350 statement credit after you spend $3,000 in purchases in the first 90 days after account opening. If you find this appealing and want to learn more about the benefits of this card, please continue to read below. 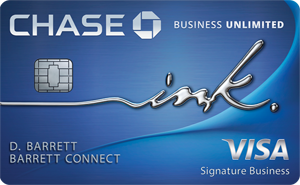 This card works for business people who regularly make purchases at gas stations, office supply stores, and restaurants due to their cash back rewards in these categories. 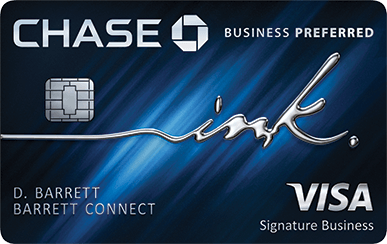 Bank of America Business Advantage Cash Rewards Mastercard : If you like the features this card has to offer, then click this link to apply. For this offer, you are eligible to earn cash reward bonus when you make $3,000 in purchases within the first 90 days from account opening. If you meet this requirement, you will receive cash reward bonus of $350. The Bank of America Business Advantage Cash Rewards Mastercard allows you to get up to 3% cash back on your combined grocery, wholesale club, and gas purchases each quarter while having no annual fee, and much more. 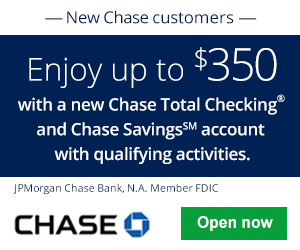 Get an easy $350 statement credit after making at least $3,000 in purchases in the first 90 days of your account opening. Show your pride as an American with this card. Provide feedback in the comment section below by telling us your thoughts and experience with this card. Make sure to also visit BankDealGuy to explore more credit card bonuses.